Do I want a DJ or a Soloist? Do I want a Trio or a Duo? What about lighting for the dance floor? How do I know they will be able to play the music that I want? 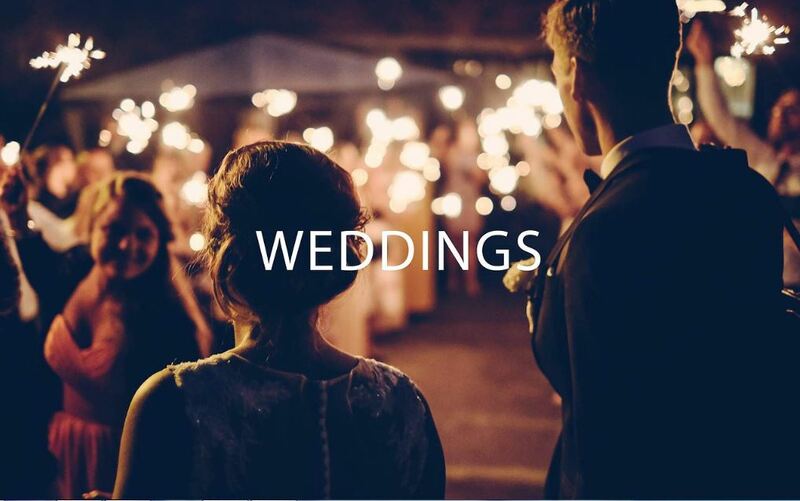 No matter if you planning a Private Function, Wedding or Special event we all have the same questions. After meeting Sam from Silentshout Entertainment all of these questions can be answered. Working in the Hospitality and Tourism for many years now I have come across many clients who have had this dilemma. Are they good? Will they be on time? Are they professional ? Walking around The Retreat with Sam and showing him our beautiful property he answered all of these questions that I also had as a venue. Totally amazed by his fast response, professional manner and understanding of musical entertainment needs. 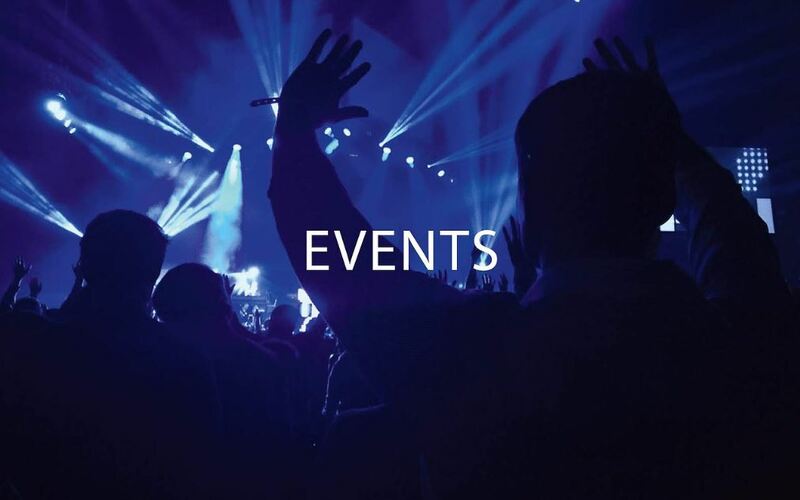 Silentshout is seamless with thoughtful Entertainment for your individual tastes guaranteeing the professional handling of your event. 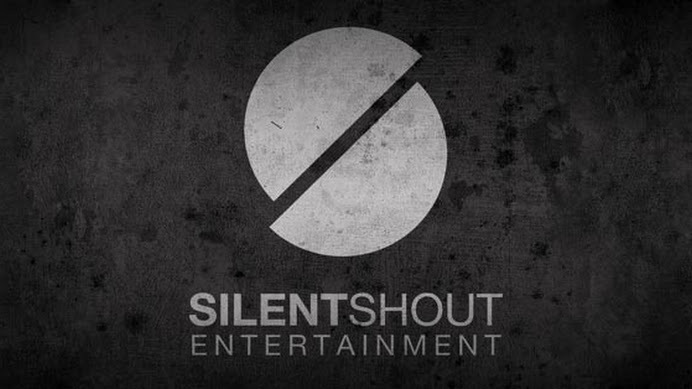 Silentshout Entertainment Musical Entertainment on Port Stephens NSW at The Retreat.Private Functions and Weddings DJ’s, Soloists, Duos, Trios, Sound and Lighting.